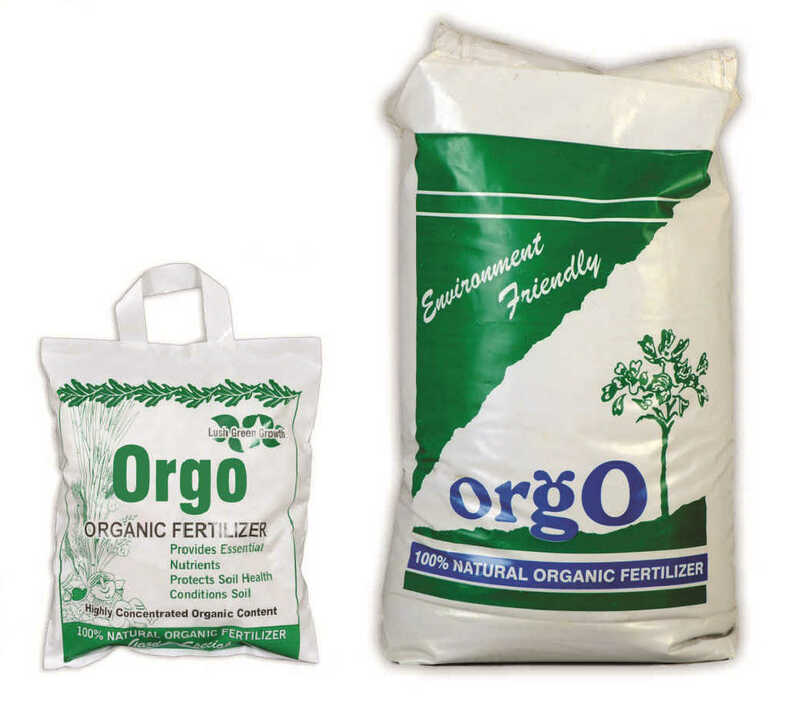 Categories: All Products, Soil Fertility & Soil Health. Tags: Blended Organic Fertiliser, Manure, Organic, Orgo. becomes soft and porous. The humidity is also protected. augment the results and improve soil fertility. energy utilization and thus boosts the net photosynthesis and crop growth at key stages. and plant nutrients to enhance crop growth at key stages. oil cakes of Neem, Castor and Karanj. and Karanjin (Karanj Cake). 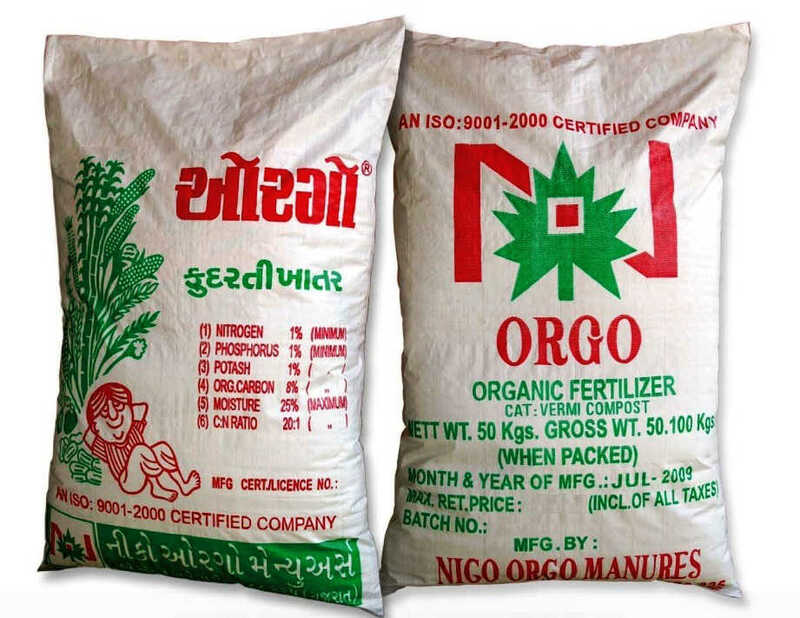 These bio-chemicals minimize nitrification, leaching and run off. improved crop yields from 5-25% or more. which are nutritionally superior, taste better, have a good lustre& better keeping quality. Recommended as a basal dose followed by a 2nd application in mid season. Apply with any standard fertilizer spreader and incorporate into top 10-15 cm of soil. 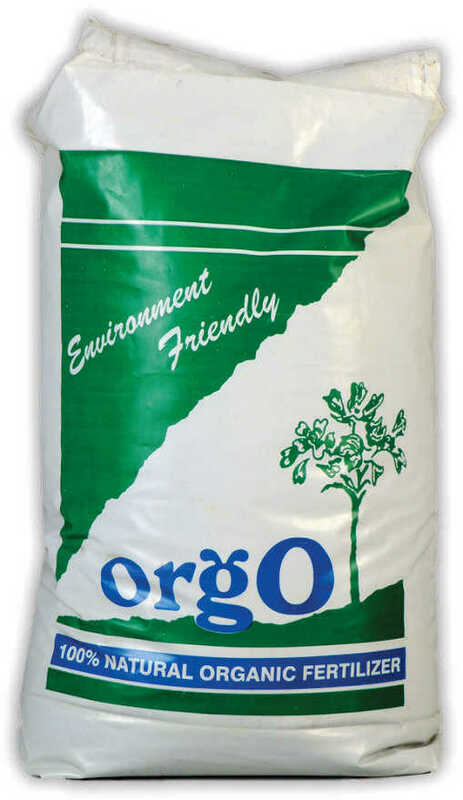 quantity of chemical fertilizers can be reduced gradually. 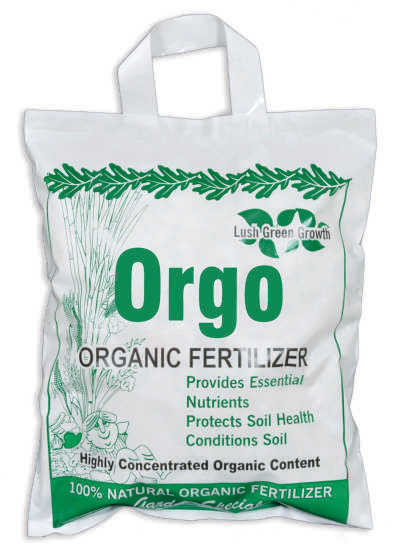 ORGO can also be combined with potting compost for good results. 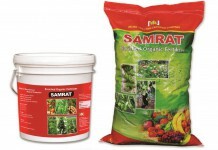 helps in managing soil borne pathogens.